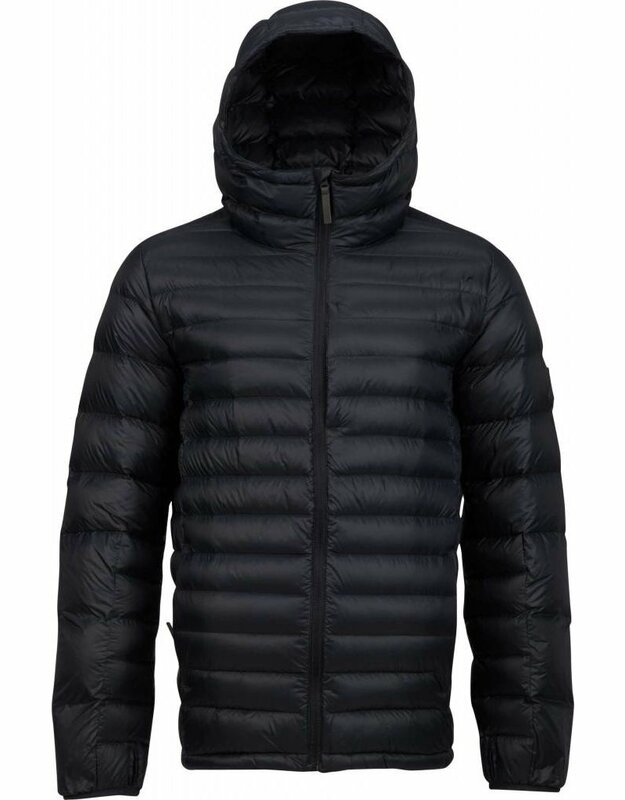 Puffy-style warmth is a must on the chilliest resort days, and with the Burton Evergreen Hooded Synthetic Insulator, you can bring that level of toasty comfort to your everyday routine. Sustainably designed with bluesign® approved materials, this warm jacket is finished with a DRYRIDE water-repellant finish to stay warm in wet weather. Add it all up and this hooded piece will be your new go-to for oven-strength heat on the most frigid and foul days.